Ickle Bubba Mercury i-Size Car Seat and ISOfix Base gives you a safe and secure way to travel with your baby. You can fit this combination into your car whether you have ISOfix fixing points or not. The car seat can be matched up easily with most brands of pushchair. It's simple to put in and take out of the car and gives complete i-Size (R129) safety protection. Why Should I Choose Ickle Bubba Mercury i-Size Car Seat And ISOfix Base? Ickle Bubba Mercury i-Size Car Seat and ISOfix Base gives you a safe and secure way to travel with your baby. The Mercury i-Size Car Seat adheres to i-Size (R129) safety regulations. This means if you have a collision from the front or side then your child is safe. 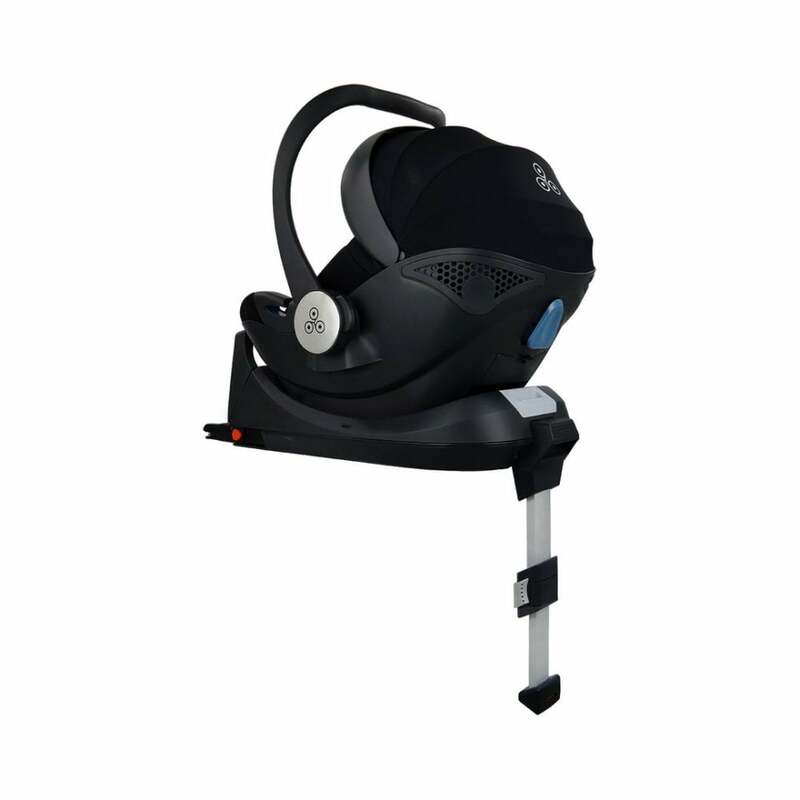 As you can use it from day one, you can also use this car seat as part of a pushchair travel system. This means you can carry your baby around from the car to the pushchair and back home again without having to disturb their beauty sleep. You can fit this combination into your car whether you have ISOfix fixing points or not. This makes your life easier because depending on your car, you can install the seat with either the ISOfix base or the car seat belt. This car seat is usable from birth and what a comfy first ride in the car it offers! With a memory foam insert for newborns, including padded headrest, it's the perfect ride home from hospital - and beyond. You can take the memory foam bolsters away as your child grows. With its shell designed shape, you know your baby is getting full impact protection from the sides as well. Ickle Bubba have thought of everything for safety and convenience too. For example, you can alter the car seat's headrest with just one hand, plus, it includes maximum ventilation. This means your baby doesn't get too hot and sticky on a warm day. As you would expect from Ickle Bubba this car seat also gives you a 3 point safety harness with a Holmbergs design buckle system. The car seat can be matched up easily with most brands of pushchair. It's simple to take out of the car and use with your pushchair chassis. Therefore, you can look forward to stress free movement between your pushchair and car and vice-versa. Finally, the seat cover comes off quickly. You can give it a quick rinse after a ride as it's made from cosy, washable fabric.